Meeting video volume | Comments following the livestreaming of last night’s borough council meeting echo last month’s: for many, the audio remains problematic . 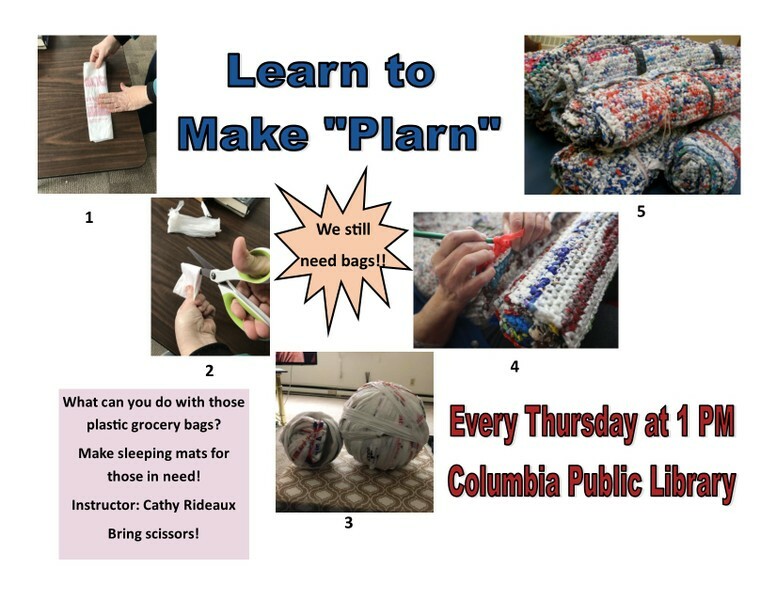 What Challenges Does Columbia Face, and How Can We Conquer Those Challenges? 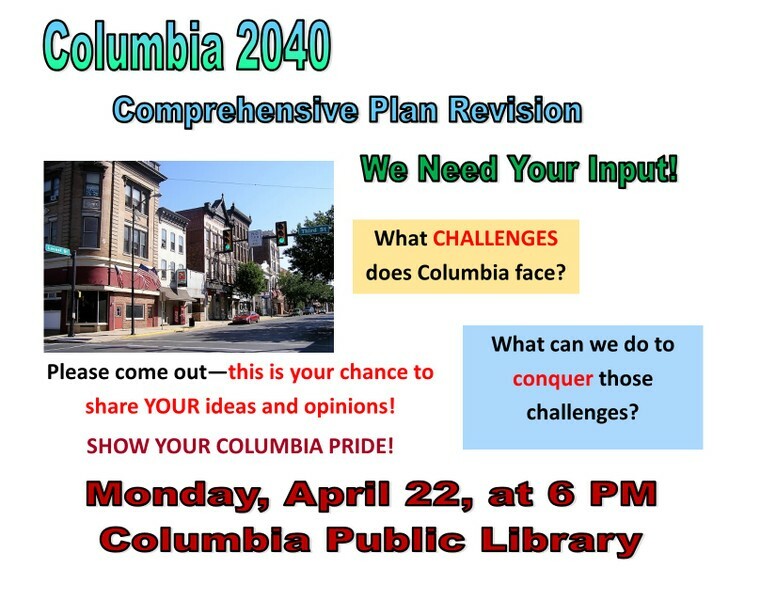 Second session | At the library, it’s the second iteation of “public input sessions” of Columbia’s Comprehensive plan project spearheaded by Jeffrey Helm, Zoning and Planning Officer of the Borough of Columbia, who encourages your attendance.